Welcome to Berry Curtis Insurance! 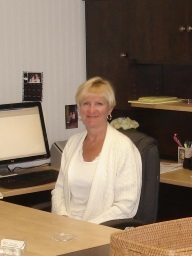 My name is Lynn, and I am excited to assist you. May I please have your name to get started? Thinking about calling us instead? No problem - just ask for Lynn!